In Chapter 4, Steve surveys where we have been in our examination of prayer in order to transition us to the expressions of prayer we can make despite some of our problems in prayer. He writes, “In the face of the problems we’ve examined, we have three choices related to prayer: (1) to stop praying; (2) to keep praying, but with diminished commitment; or (3) to stay at our prayer post and continue to pryae as best we can” (p. 53). “Abandonment,” writes Steve, “is one of the big actions for any believer” (p. 54). But it is also one of the major keys to maturity as a Christian. Beginning to pray with a “nevertheless” spirit is a big step toward that mature walk with Christ. “Nevertheless” praying makes at least three differences in our praying. To pray “nevertheless” is to look reality in the face and trust in the reality of God’s love in Jesus. “It does not ignore the feelings, sidestep the questions, or gloss over the circumstances. But neither does it allow those things to have the last words or the power to shut us down.” (p. 55) God himself has exercised a “nevertheless” insistence on his redeeming purpose. Humanity was mired in the pit of sin—“while we were still sinners” nevertheless “Christ died for us.” (Romans 5:8) Likewise, we are to stare into the face of reality and continue praying, nevertheless. When we understand that so much of praying, because we face rather than deny reality, is “nevertheless” praying, we observe that “God does not eliminate suffering; but God comes to us in suffering” (p. 57). This allows us to hear and receive the words of Scripture more clearly. Take for one example Psalm 23. 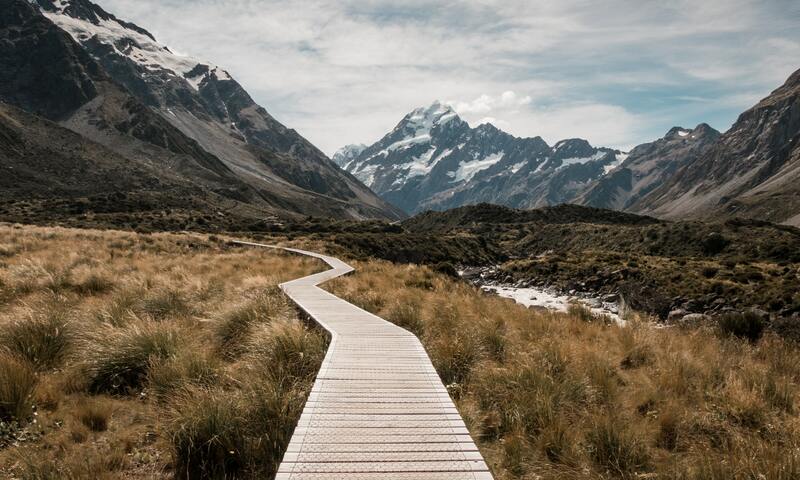 The psalmist recalls, “Even though I walk through the darkest valley, I will fear no evil, for you are with me; your rod and your staff, they comfort me.” (Ps 23:4 TNIV) The dark valley will not be avoided, nevertheless the writer is not abandoned. God is with him, comforting him. When we utter a faithfully defiant, “nevertheless,” in the face of life’s difficulties, we are being guided toward a response. Paul made this response, acknowledging that nothing in all creation can separate us from God’s love in Christ (see Romans 8:38-39). The spiritual writer Brennan Manning calls it “ruthless trust,” a great name for it indeed.